First of all, Happy Birthday, Holly! Thanks so much for inviting me to your party! 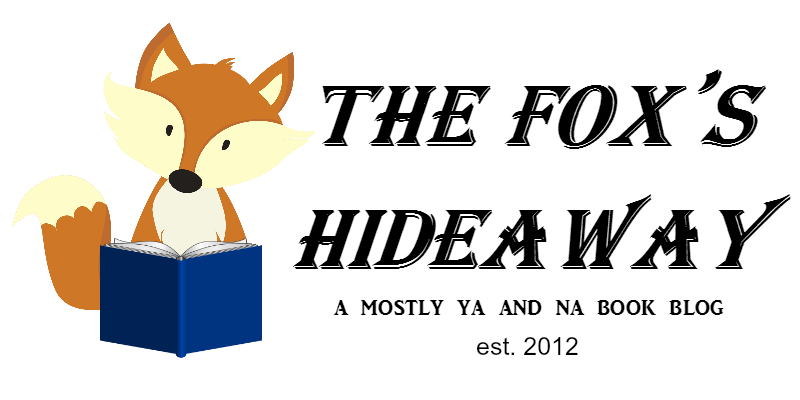 I am thrilled to be here on the Fox’s Hideaway today! 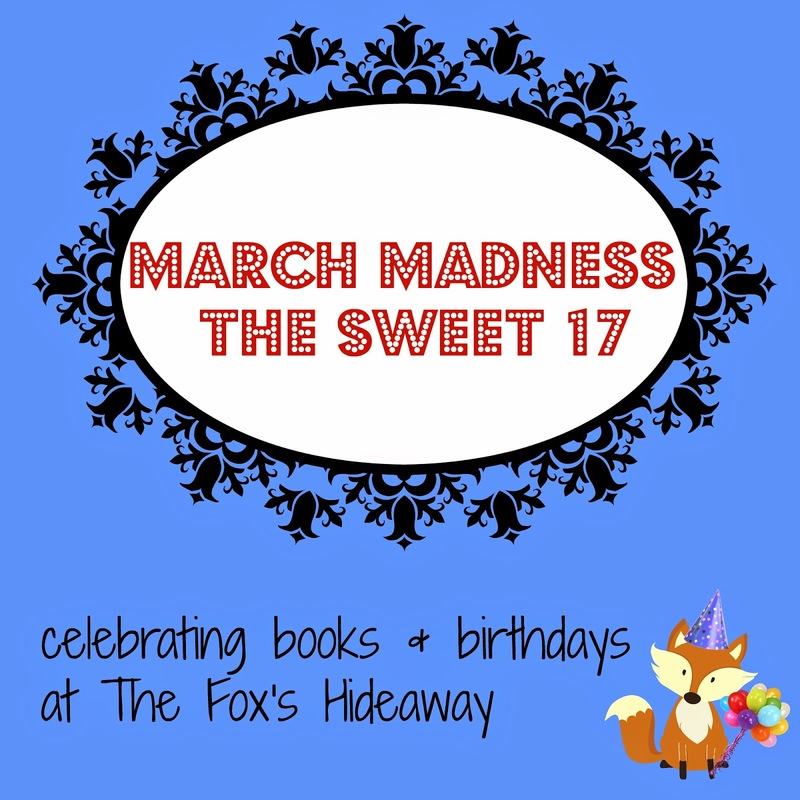 In honor of your birthday, I decided to plan an eighteenth birthday party for my main character, Lulu Mendez. I love to read party scenes in books. I think they tell us so much about characters and the world they live in. We see how they fit into a social scene—we meet their friends and maybe even their enemies. We learn more about their socio-economic status and cultural traditions. And, most importantly, anything can happen at a party! 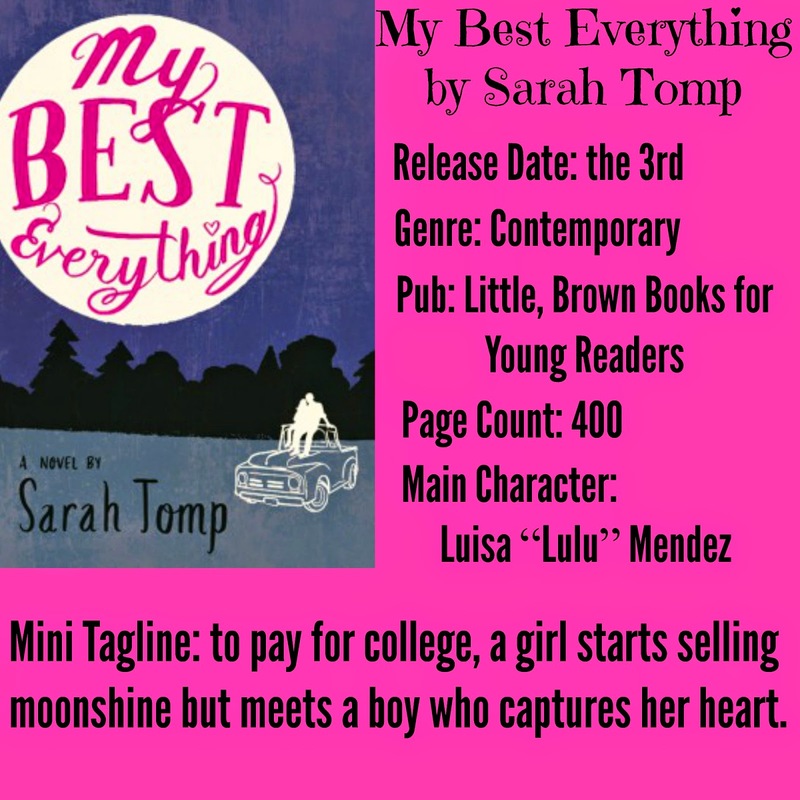 My debut YA novel, MY BEST EVERYTHING, is a love story steeped in moonshine. When Lulu finds out her father has lost her college tuition money, she decides to make and sell moonshine whiskey to pay her own way. As you might expect, there are some party scenes! But, really, Lulu is not much of a party girl. She thinks of herself as a good girl. She’s always said no to drinking, and no to anything more than kisses from boys. But she always thought her reward would be to escape her small poor hometown. It’s not until her future is threatened that she decides to break all the rules, even her own. Now she’s finally turning eighteen! Because Lulu is somewhat fussy and practical, and a real cheapskate—after all, she wants to save all her money for getting out of town—I’ve turned the party planning over to her best friend, Roni. Lulu’s small hometown doesn’t have a lot of options for party venues, so the church hall is the best place to celebrate. There is plenty of room for the band and a dance floor. And later, in the dark, Lulu and Mason can wander outside to the graveyard, one of their favorite places to be alone. We’ll keep it simple. But there will be lights! Lot of little white twinkly lights. Around the windows, the tables, and even in the trees outside. And also, there will be lanterns made from mason jars. Gotta love those mason jars—they’re not just for moonshine! Which leads us to the refreshments! The drinks will be of the sober and straight variety. Since Mason is a recovering alcoholic, we need to keep the liquor out of sight. Besides, even though they’re running moonshine, none of the guests are of legal drinking age yet! Not to say there won’t be some guests sneaking sips from flasks. As for food, Lulu’s mother has a strange and obsessive compulsion for cooking up new and unusual taste sensations so she’ll send some kind of surprise. Some of Lulu’s favorites are her coconut-chicken sticks, the citrus-sweet potato salad, and spicy chili-chocolate mole sauce over enchiladas. Of course there has to be a birthday cake. It will be simple, with white frosting, but with blackberries on top and on the side. (Lulu and Mason know all about blackberry kisses.) Their friend Bucky will slip in those trick candles that look like sparklers and keep re-lighting. Of course Roni and her country band, Lullaby Breaker will perform for the party. Lulu doesn’t have any talent for music, but she sure loves to dance! The soundtrack Roni has chosen as filler for in-between their sets will be heavy with music by strong women musicians like Kelly Clarkson, Taylor Swift, Meghan Trainor, and Katie Perry. Roni will give Lulu some kind of embarrassing lingerie, but she’ll disguise it in a box for auto parts that she picked up at the junkyard where they work. The junkyard “muscles,” Ollie, Randy and Dawg, will bring a bag of aluminum cans to recycle as a cash gift. Their boss, Sal, won’t come to the party, but he’ll slip a hundred dollar bill in her pocket sometime at work when she’s not looking. And Mason… he’ll carve Lulu a simple wooden heart from honey-colored wood. It will be just the right size to hold in her hand. Aw, this is such a fun guest post! I love that the characters are having a party! I am so excited to read this book! I may have bought it the other day ;) Lovely post, I can't wait to read about Lulu and her moonshine! Aw, this book sounds so great. And omg, I just found out I won it in a giveaway last week. :D So I'm so excited for it. Awe! That seems like such a sweet, laid-back birthday party, and it would have been an awesome scene for Sarah to have included in the book! Love this idea! We get to at least see a glimpse of what Lulu's birthday party would look like. I want to be invited there haha :) So excited for this book!